The comfort of our guests is the main objective with everything and everyone working hard to ensure you feel excellent while staying in our hostel. 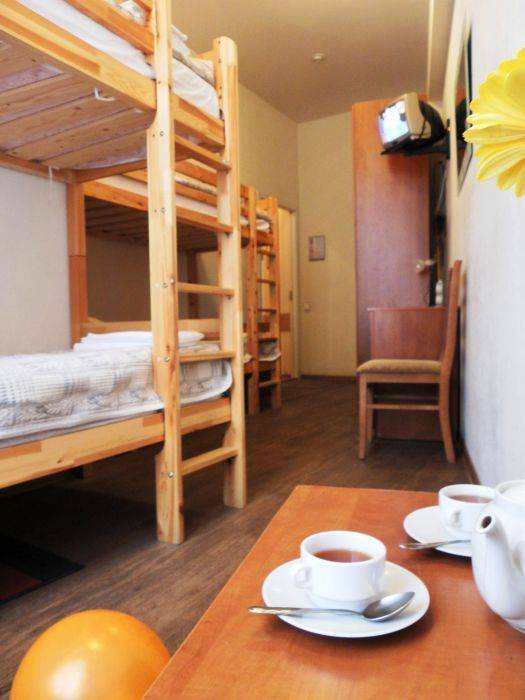 "NevskyHostel" is built inside the historic buildings, you'll find our rooms and hallways up-to-date and providing the highest level of comfort possible. NevskyHostel is monitored by our security service, you can easily reserve a table in a restaurant or buy a theater ticket, rent a car or hire a tour guide. 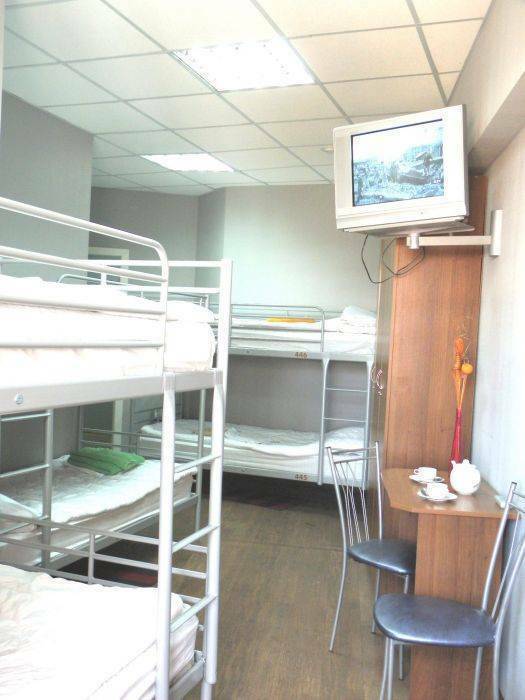 Your room is equipped with absolutely free safe deposit box. Cozy atmosphere, friendly staff and unostentatious service will leave the most pleasant impressions for our guests. (150meters right to the Nevsky Prospect). Special price 200 Russian roubles is one of the most interesting prices in the downtown. New Hostel in the heart of Saint-Petersburg opened 01 November 2007. Few steps to the Hermitage, downtown Saint-Petersburg. Unexpectedly qualitative budget accommodation from 13 EUR for a person. quiet, cosy and comfort stay. Good quality rooms with TV and WiFi internet connection. 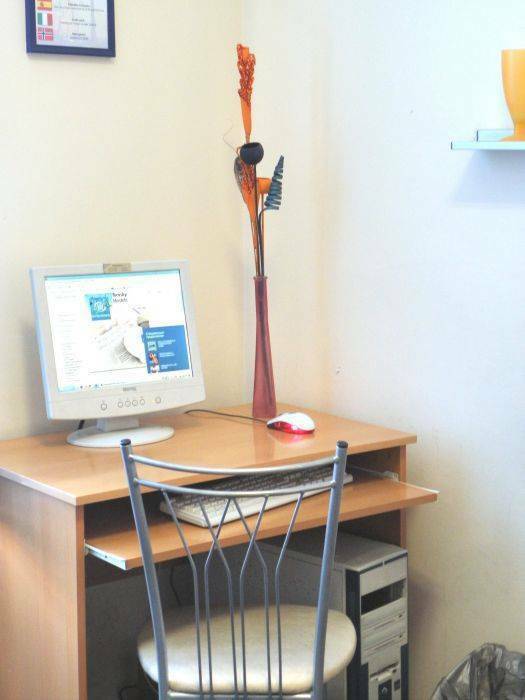 Guest computer with internet is also free of charge. few steps near the Hermitage (till 200 meters). 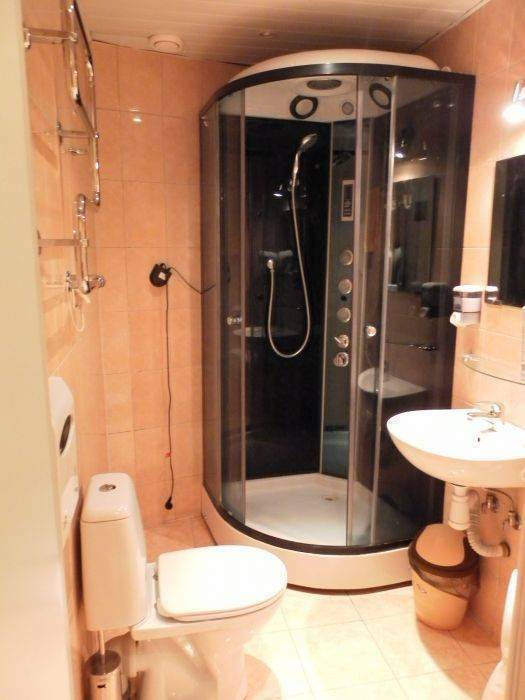 in close proximity to Nevsky Prospect and Gostiny Dvor underground metro station. Museims, cinemas, pubs, bars, eating places, gardens and channels in a walking distance through the NevskyHostel. Free cancellation 48 houers before the check in date. 15 km from the airport Pulkovo-2d : take a bus |N3| to the closest metro station "Moskovskaya", then go by metro 7 stops to "Nevsky Prospect" station. From a Moscow train station: go to the nearest metro station (all train stations are above or very close to metro stations), then take a metro train to "Nevsky Prospect". From metro station "Nevsky Prospect" You should go 150 meters walk to Bolshaya Konushennaya street, then turn right and go 150 meters walk to 11 building on left side of the sreeet. Turn to the arch on the left, after the second one, you'll see the door of Nevsky Hostel on the right side.